Selling a house using the traditional route of listing through a Real Estate Agent is complex and often overwhelming for any owner. The Tweed Coast and surrounds is vibrant with strong demand from buyers, but sellers also face fierce competition among themselves. Here are some important tips for you if you are keen to fetching the highest possible price for your property and wish to make it a smooth and hassle-free exercise. Nearly all buyers on the Tweed Coast are today starting their search online. You need a agent who is an expert in internet marketing to catch the attention of your target group of buyers who are serious about relocating to the Kingscliff, Pottsville, Casuarina and surrounding areas. Online marketing makes all the difference in creating a buzz surrounding your property in the minds of buyers. All buyers today have very little patience to go through all the details given in a listing. They check out the photos and videos and read further only if they like what they see. Your chances of arousing interest in the minds of potential buyers depend upon whether your photos create the desired impression or not. Hire a professional real estate photographer to capture stunning photos of the exteriors and interiors of your house so that your property can stand out from the rest. As mentioned earlier, there is strong competition among owners to catch the attention of the buyers. Undertake repairs suggested by your agent and add features that potential buyers are looking for. Clean and de-clutter to create the impression of large living space. If possible, hire services of a professional staging company to make your house warm and inviting for the visitors. 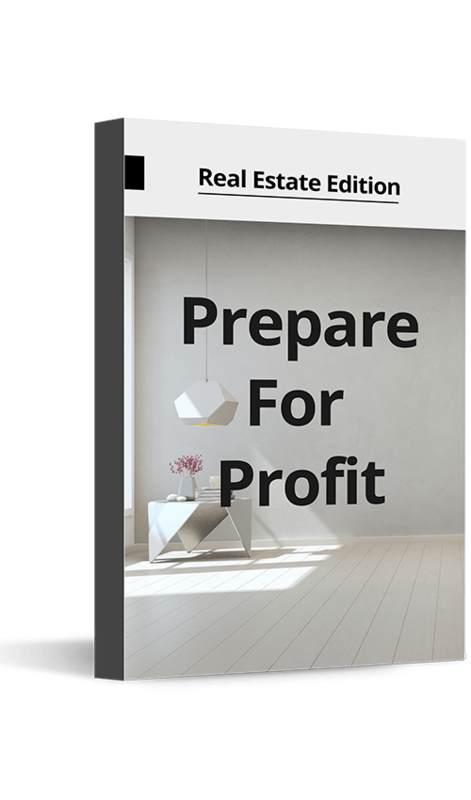 A house that has been prepared well stands a better chance of selling quickly. Many buyers have decided about buying even without putting their foot inside the property. You can make them feel good by improving your landscaping. It takes some of your time and effort but transforms the street presence of your property. You can create the desired impression on visitors by pruning the shrubs and removing the dead leaves from your garden. Clean the driveway and place flowering plants in pots. Do not rest until you are happy with what you see when standing at some distance from your house. Asking price plays an important role in arousing interest among potential buyers. Find out the fair market value of your house by analyzing the comp data and by consulting your agent who knows the sale prices of comparable homes recently sold in your neighborhood. Do not fall in the trap of setting the price high and then lowering it through negotiations with interested buyers. It can backfire with price sensitive buyers staying away from your listing. Get your paperwork in order before listing your property on the market. This way your agent will be able to answer all queries posted by your visitors. You can also produce the relevant zoning, building, pest control, title, and renovation related documents in support of your claims. You feel more confident when dealing with your visitors when your paperwork is ready and complete. Be an enthusiastic seller but it is better to allow buyers to go through your property and carry out their inspection.